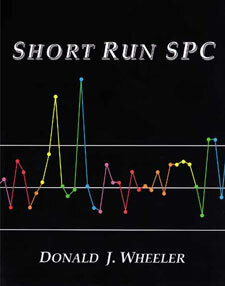 In this book you will learn how process behavior charts can be used effectively with limited amounts of data. I took many classes from Dr. Wheeler and enjoyed every one of them. He was always patient, down to earth, and his explanations were easy to understand.